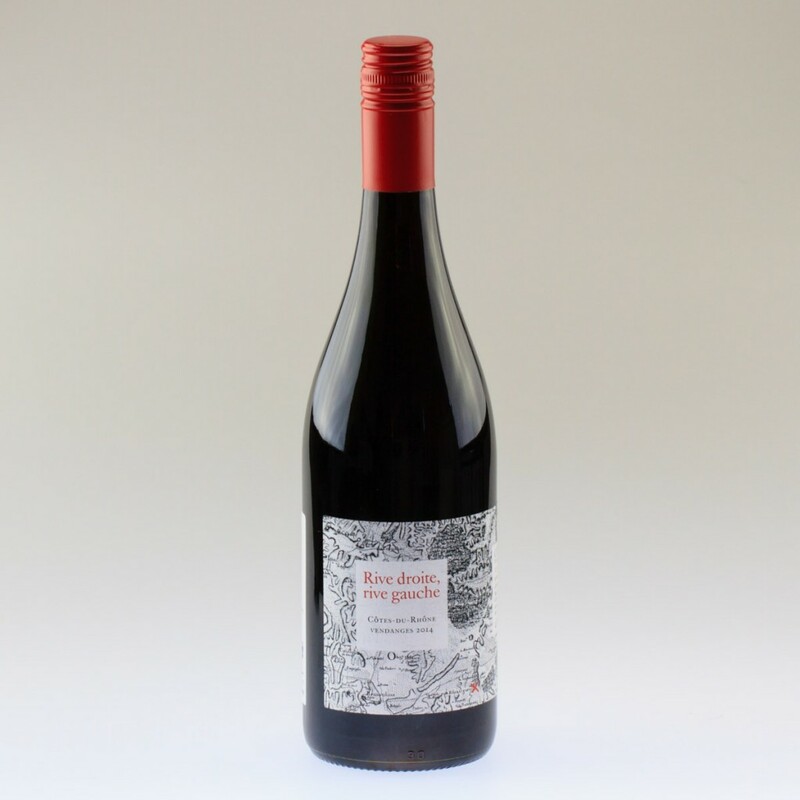 The wine is made from Grenache, Syrah, Mourvedre, and Cinsault and has a crimson red appearance. On the nose it has an aroma of smoked meats, dried bark, tobacco, and hints of dried tomatoes. The nose gives you a sense that the wine will be quite savoury. On the palate it’s a medium-bodied wine that has savoury characteristics surrounded with light tannins. It’s has a little earthy bitterness while still remaining pleasant. It’s light and easy to drink, not memorable and doesn’t have anything that stands out, but for $15 it’s a pretty good value table wine that matches well with food. *Note our scoring scale is slightly different than other wine reviewers. In short, anything above 7.0 is considered worthy of buying, but see here for more details. A wine enthusiast that wants to bring like folks together.